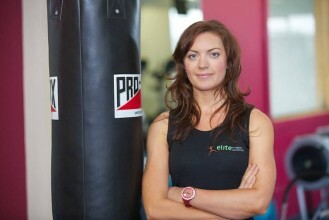 Individually prescribed programs for individual rehabilitation needs, fitness and health goals. I am professional, reliable and enthusiastic and tackle everything in life with a smile. I am highly motivated and dedicated and will commit to designing specific individual programmes with optimal and obtainable aims to meet your personal needs. Whist also providing feedback from monthly measurements and fitness testing. Please note there is a 24 hour cancellation policy, please be sure to notify me in good time if you wish to re-scheduled an appointment or a full charge will be applied. Primal Combat training mixes proven techniques along with new and innovative approaches. Every workout targets major and minor muscle groups, while also engaging all energy systems for maximum results! This is a fun workout with a team experience using body resistance along with equipment such as, boxing gear, kettlebells, mega bands and weights to achieve a variety of workouts over the 8 weeks – these sessions are booked by appointment only. The next block is starting up the 5th Jan 2016, do contact me to confirm your spot. 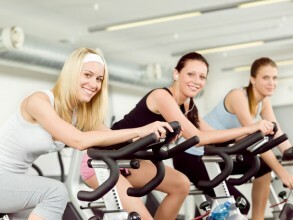 Elite Indoor Cycling is a low impact, high calorie burning, motivational, cardiovascular workout. The bikes are stationary in an indoor setting. It is easy to learn and and it’s easy on your joints. This class focuses on endurance, strength, intervals, high intensity (race days) and recovery tracks.